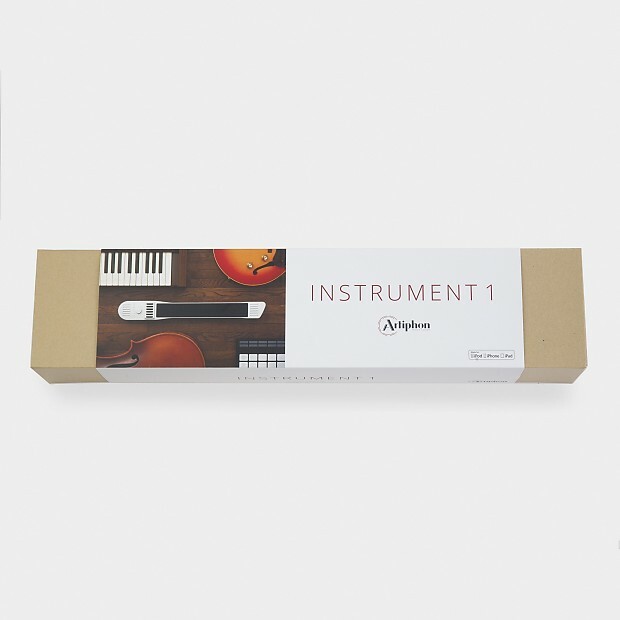 Welcome to the Official Artiphon Reverb Shop! 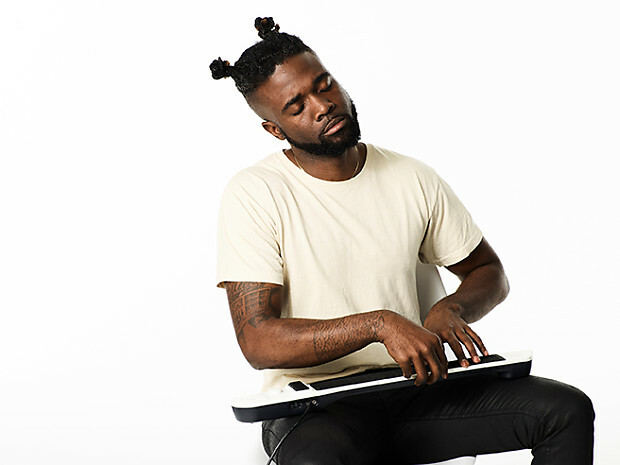 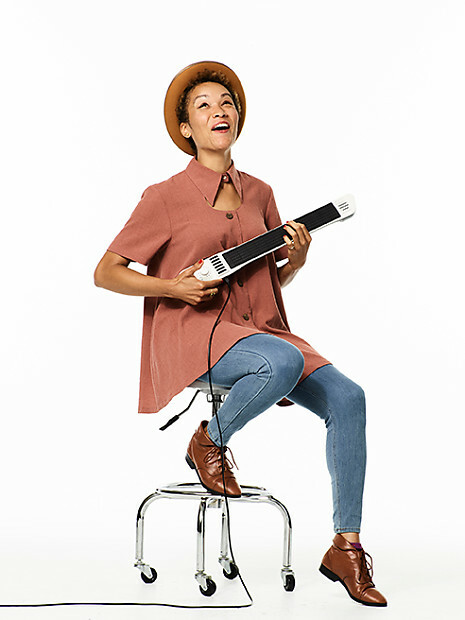 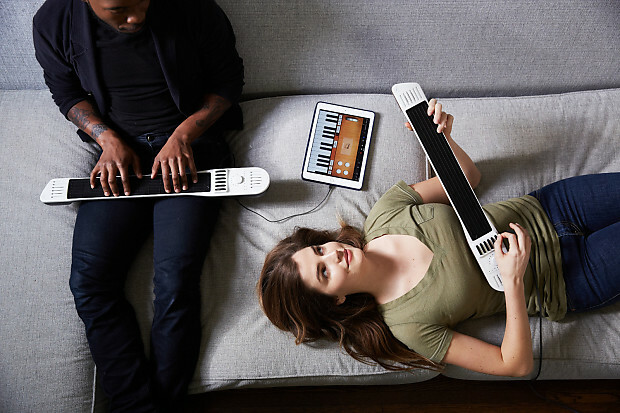 The INSTRUMENT 1 is an ultra-expressive, next-generation MIDI controller that lets you play your favorite music software with familiar techniques. 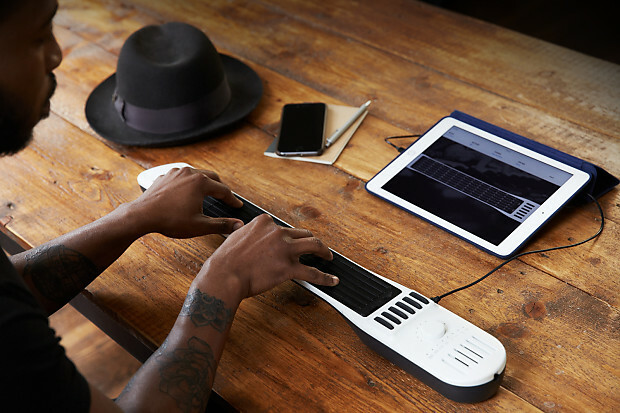 Strum, bow, and tap your favorite sounds on iOS, Mac, and PC. 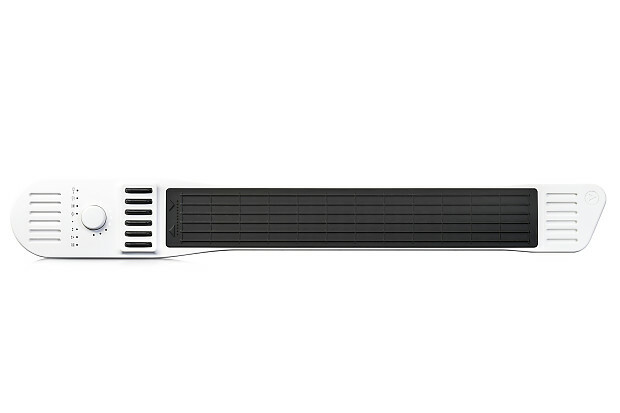 Choose from any tuning and design your own instruments. 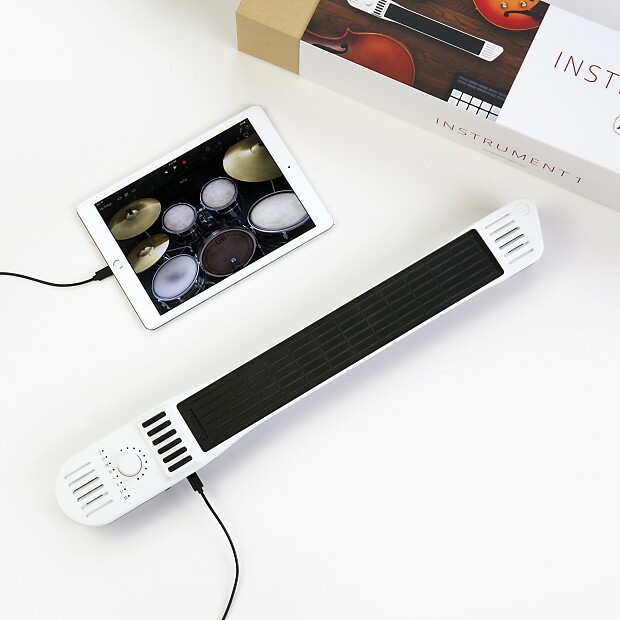 Play in multiple positions, such as guitar, violin, upright, tabletop, and lap. 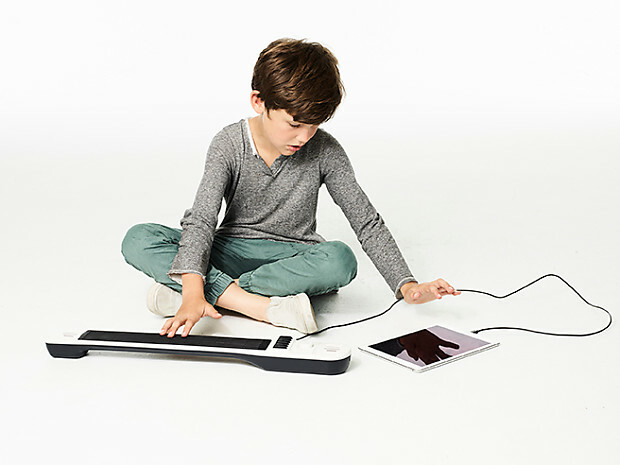 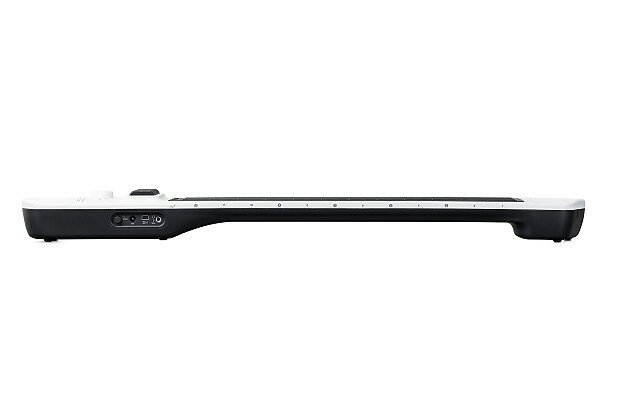 The INSTRUMENT 1 is the first fretted and fretless digital string instrument. 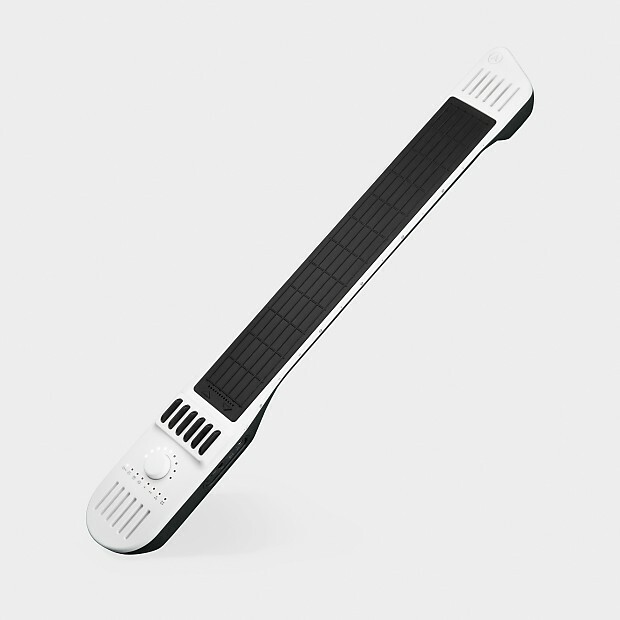 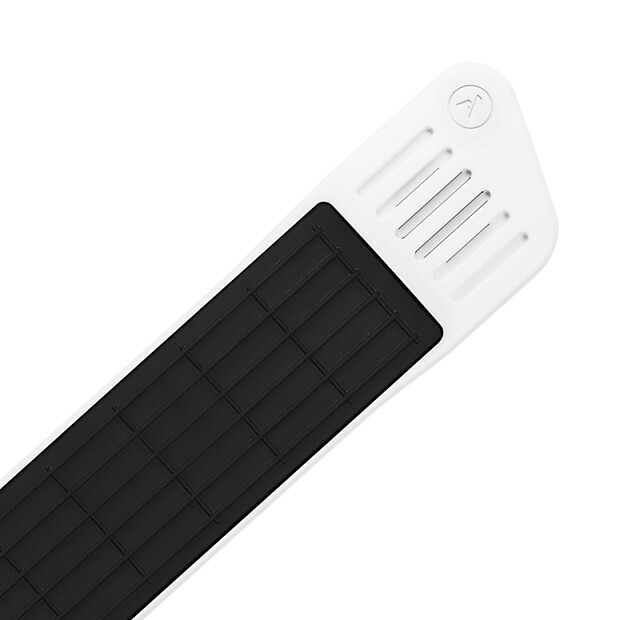 When using it as a grid controller, the advanced pressure-sensitive interface and onboard accelerometer offer low-latency, multi-dimensional playing.